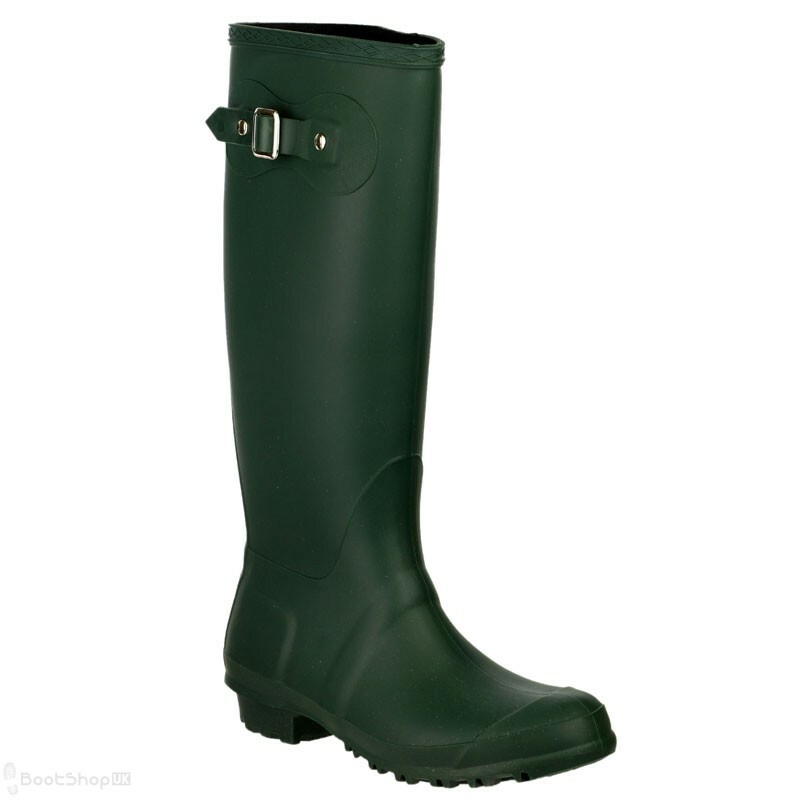 The Sandringham is a high-leg wellington boot for ladies, featuring a buckle fastening to keep the boot tight at the top. 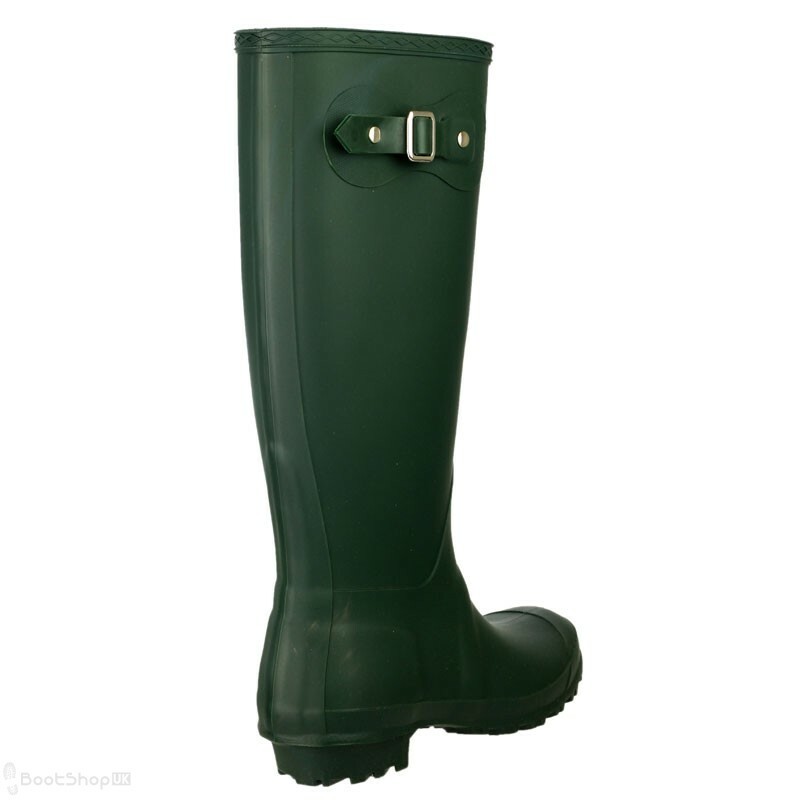 Perfect for all wet environments, and especially popular with keen gardeners. 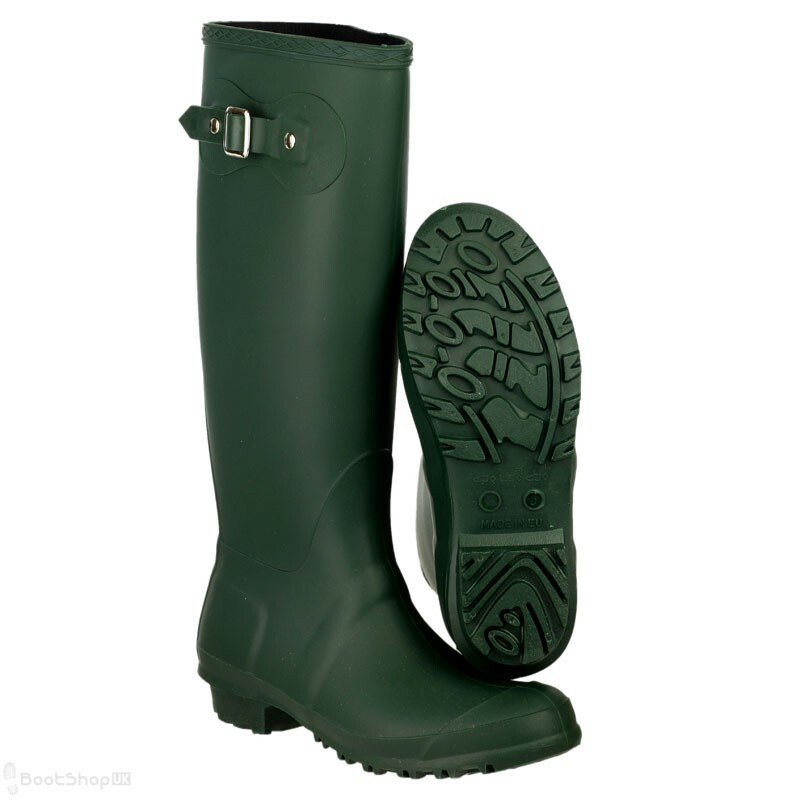 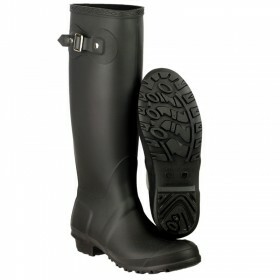 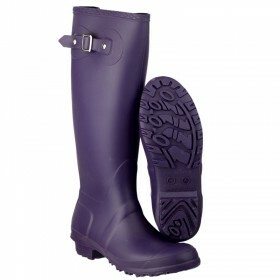 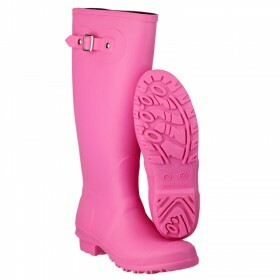 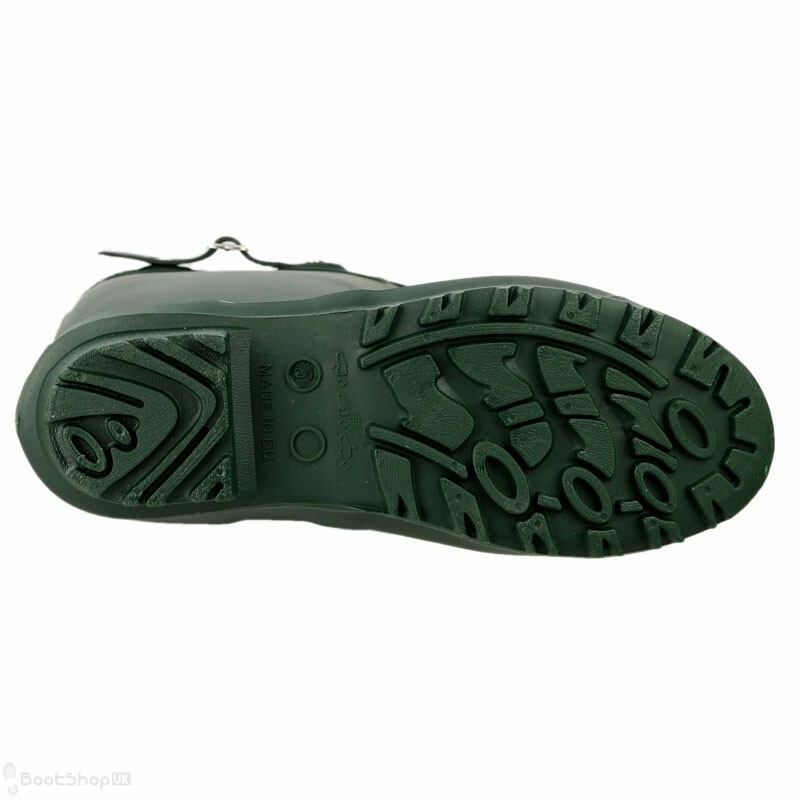 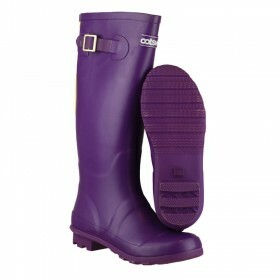 Manufactured with a high quality, fully waterproof PVC upper and a soft inner lining.